A Surfeit of Oh So Cute! 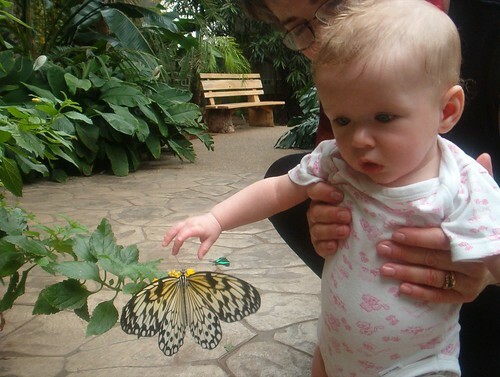 This photograph was taken by Erin at the Wings of Paradise butterfly sanctuary on Cambridge’s Kossuth Road (my mother-in-law is holding Vivian), which is incidentally a great place to go during the deep, dark and depressing days of winter. Be prepared to strip down to your scivvy’s, though.